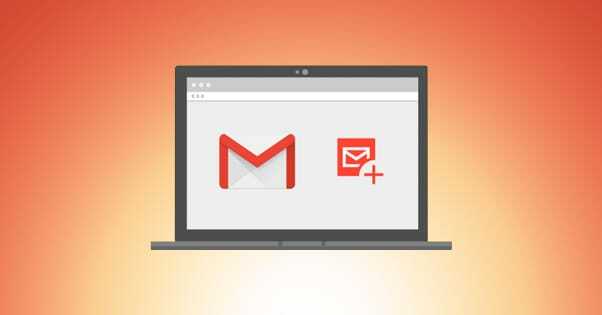 Gmail is one of the most used email clients in the world, and for good reason. It’s not just that it’s a powerful email client that can be accessed through other email apps. It’s not just the business features and integrations. It’s not just the fairly good spam filtering. It’s all of that, plus the ability to use extensions and add-ons to create exactly the email experience you want to have. Since Gmail is so big, I figured I’d cover those extensions. 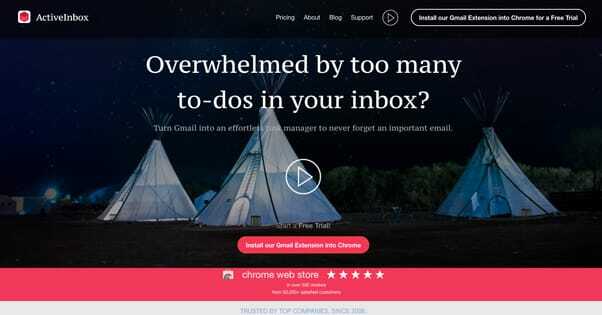 This list is as many good extensions and plugins as I could find, in no particular order, to help you manage email the way you’ve always wanted. An email prospecting tool. 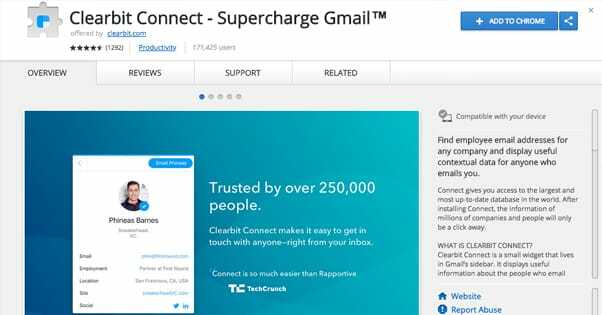 With this Chrome plugin, you can view information about the sender of any email you receive, and you can research companies and other entities to find the email addresses for people involved in the company. This plugin is aimed at your sales team. It turns Gmail into a CRM, allowing you to organize emails based on the part of your sales funnel the user is in. You’ll no longer need to read quote threads or struggle to remember how far a user has progressed toward making a purchase; the information is right there in front of you. 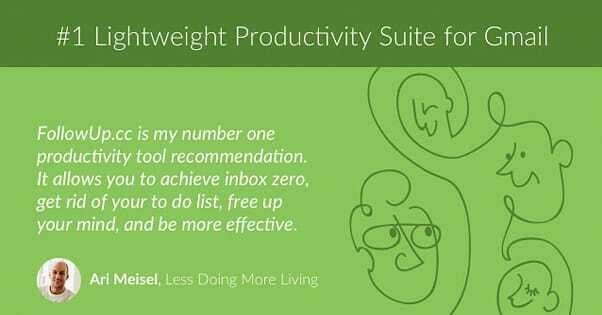 This extension for Gmail turns your email into a to-do list or task management app. Any time you get an email with a new task or a reminder of some obligation, you can easily add it to your task list right from your email. SSL for your email. This app allows you to pass a private key to individual senders, which will then allow you to send and receive encrypted email messages with that individual. A little clunky, but still useful for sending private information. The official Dropbox plugin for Gmail. 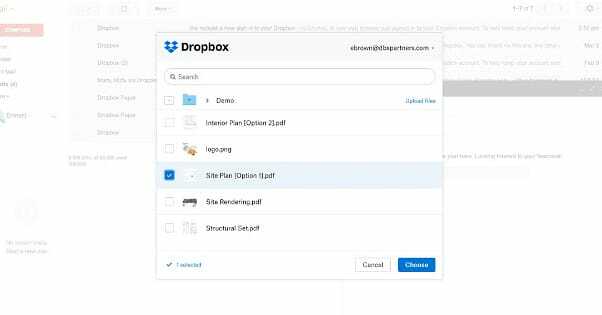 This app adds a Dropbox button to the compose window, allowing you to easily attach files or share links to cloud files without needing a second window. A privacy app. This app scans your email before you even open it and preemptively warns you if it has tracking code in it. With that information, you can decide whether or not to open a message and give that information. A browser plugin that allows you to access and read Gmail messages and notifications on the fly, along with push notifications for new messages if you want them. You don’t need to keep an email window open or constantly return to it just to monitor messages; you can read gmail within your browser. Cloud storage integration into Gmail. Similar to the Dropbox app above, except it works for a wide variety of different media sources, including Google Drive, Picasa, Flickr, and more. A document signing app. If you frequently need to sign off on documents sent to you via email, this allows you to create a signature and apply it to documents with just a couple clicks. It comes with high-level security comparable to bank security, and it’s a legally binding signature. A proofreading plugin. This extension adds spelling and grammar checks to your email client. It’s more robust than the default options in modern web browsers, and even includes tips on sentence structure and punctuation. A Google-integrated dictionary, this allows you to highlight and define any word in almost any language. Useful in case someone has sent you nonsense, or if you’re worried about your own word choice. Dynamic signature management. 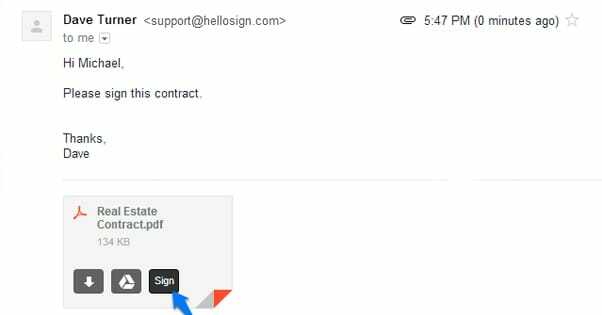 Gone is the need to specify a single one-size-fits-all signature for your emails. With this extension you can customize a variety of different signatures to add to your messages, specific to different situations. A canned response engine that allows you to create keyboard shortcuts similar to how the Mac Text Expander works, but limited to Gmail. A keyboard shortcut learning tool. When this extension recognizes an action you’re performing repeatedly, it recommends a shortcut or series of shortcuts you can use to save time. Eventually you’ll memorize them and be that much faster. A calendar integration. This extension helps you manage your appointments by helping you manage your calendar from within your email. A general productivity suite. You can set reminders to follow up on messages, schedule email sends, snooze emails, and track messages, along with other useful features. 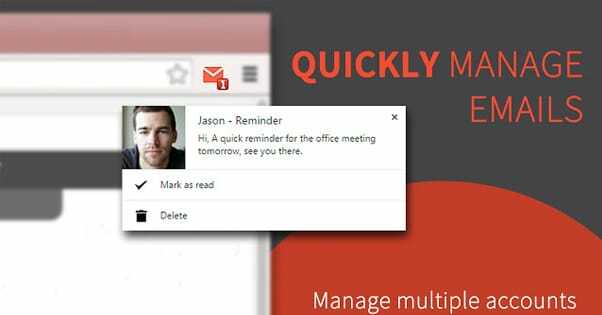 One of the main benefits of an email client like Outlook is the ability to download your messages, manage them offline, and send responses when you have a connection again. This extension allows you to do the same thing with Gmail. An extension that adds tracking code to your emails and lets you know when they’re read. It’s one of many email trackers, which you can find in more detail here. Simple email scheduling. You can decide exactly when you want your emails to be sent, even if you’re writing them hours or days in advance. Formerly Rapportive. This app essentially provides detailed contact and profile information for the people behind the emails you receive, pulled largely from LinkedIn’s database. A productivity app. Create tasks based on emails, create and organize to-do lists, manage lists and share them with your team, and generally organize your life entirely within Gmail. An email filtering app. 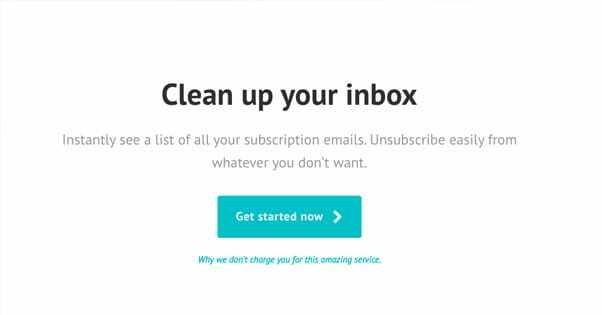 Using Unroll.Me, you can block individual email sources and categories of email. For example, you can simply block any newsletter signup confirmation or boring daily digests you want to unsubscribe from anyway. Similar to Unroll, but with some more advanced features. Most notably, you can aggregate the information from all of the various daily newsletters you want to keep, presenting it all in one message instead of a dozen. Save time by opening it all at once! Another version of Todoist or the other task manager apps. Converts Gmail into a sort of workflow organizer centered around email. Each email can be assigned to a specific project, so everything relevant to a given task can be available at your fingertips. A simple timer app. You can determine an appropriate amount of time to spend on individual emails and set the timer. It monitors the time you spend in a given email and, when the time is up, will notify you that it’s time to move on. Compress your email time and waste less time with simple notification. Auto-Advance. A simple script that, when you archive/delete/reply or otherwise want to leave a message, will bring you directly to the next one instead of your inbox. Canned Responses. A simple email template engine driven by buttons added to your compose toolbar. Custom Shortcuts. This script adds the ability to create specific customized keyboard shortcuts for various actions you can perform via Gmail. If there’s no existing shortcut or you don’t like the shortcut Google uses, change it! Calendar Gadget. This lab adds a box for your Google Calendar to show you upcoming tasks and events right from your email. Mark as Read. This simple tweak makes the “mark as read” button available at all times rather than hiding it beneath the “more actions” button. Multiple Inboxes. 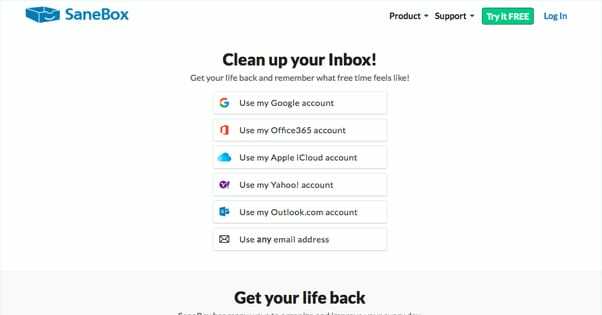 This is a simple lab that lets you create custom email searches or filters and set each of them as a new “inbox”, with each inbox visible on the home screen of your email at all times. Preview Pane. Adds a new toggle-able pane that shows a message side y side with the message list. Right Side Chat. A simple tweak that moves the Hangouts chat system from the left sidebar to the right side of the inbox where, traditionally, there is more available free space. Unread Icon. A simple tweak that changes the Favicon for Gmail in your browser to have a number when you have unread emails in your inbox. A kind of goofy productivity app, similar to the timer app above. When you open an email a timer starts, and you have to decide what to do with the email. The faster you progress through your inbox, the more points you can earn. The points do nothing, but sometimes gamification works for productivity. Google’s default priority inbox sorting, on steroids. 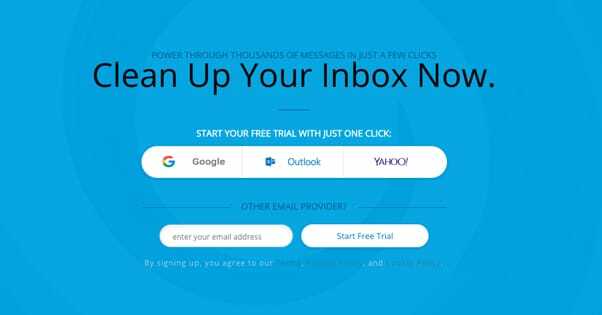 This app does advanced smart filtering to sort emails before you even need to see them. With a little tweaking and training, it can do 80% of your email management before you even log in. 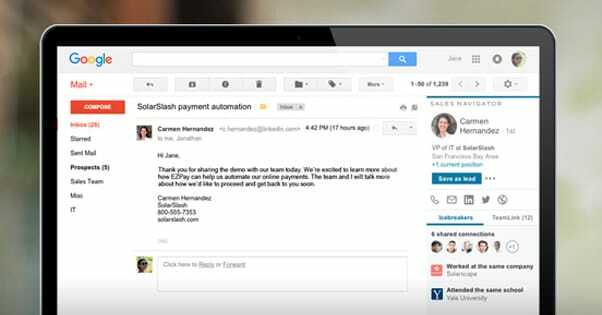 An app that turns Gmail into an email CRM. You can schedule emails, snooze messages, track open rates, add notes, make templates, block tracking code, automate various processes, and customize the interface almost entirely. One of the many offerings of Hubspot. This sales-focused app helps you discover, connect with, and manage leads quickly and easily all from one central sales database. 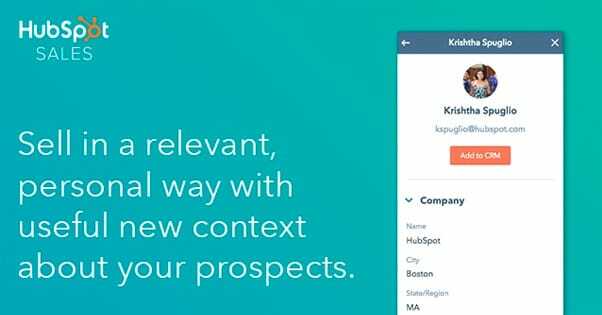 It does require a Hubspot account to use, though, so it might be a bit much for some people. 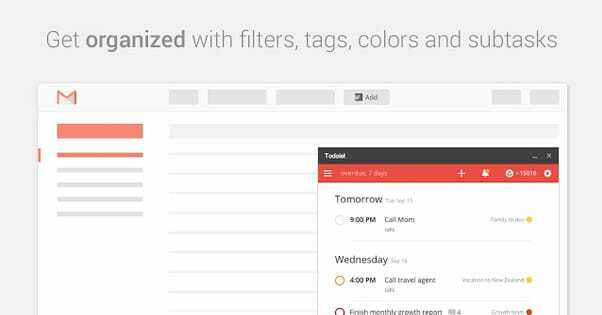 An app that converts Gmail into a sort of project management board. If you’ve heard of Kanban, it’s the nearest comparison. It gives you a top-level view of what’s going on in your project management, with a lens on your email. 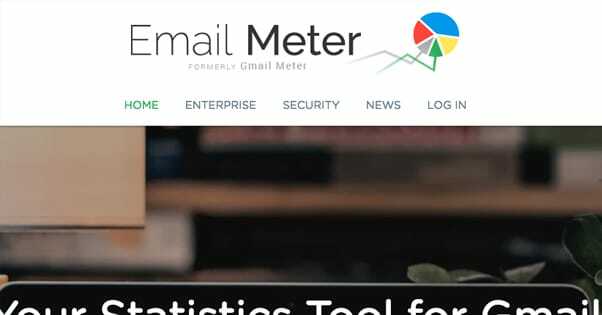 An analytics app that scans your email usage and gives you reports about things like when and how long it takes you to respond, when you receive the most emails, who you contact the most and when it’s best to message them. An automation engine. 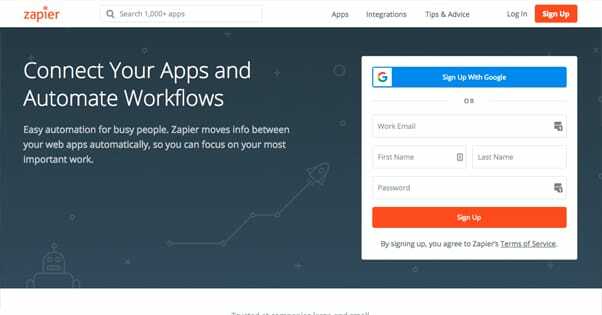 You can integrate it with Gmail and various apps ranging from Evernote to Slack to Facebook. There are hundreds of possible options for configuring automation, so it’s worth exploring. Google’s GSuite has a series of different apps for Gmail, distinct from their labs. Some of them are listed above, like Sorted and Streak, but others I haven’t mentioned yet. Attachment and sheet management with SmartSheet. Task and comment management with Wrike. Calendar and scheduling with Pod. VoIP calling and texting with Dialpad. New hire scouting with Hire. Voice to text with Wordzen. CRM and mail merging with MyriadHub. Political constituent management with Raiser’s Edge NXT. 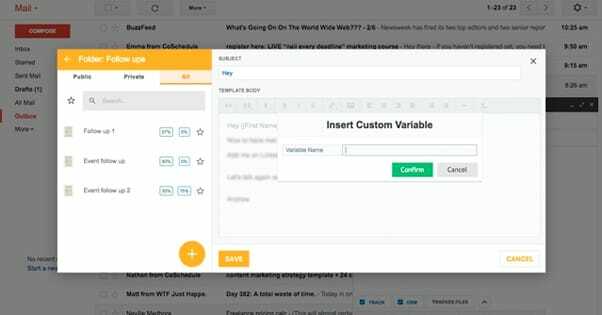 Lead and invoice tracking with Vtiger. Time and contact management with PracticePanther. Email analytics with Analytics Buddy. Contact and lead management with Insightly. 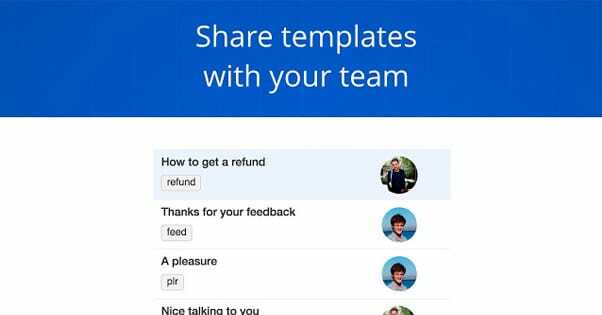 Team management and chat with TeamGram. You get the idea. There are all of these and more, with Google adding more every month. Do you have a favorite Gmail-focused app or extension? If so, let me know, and I might add it to the list!